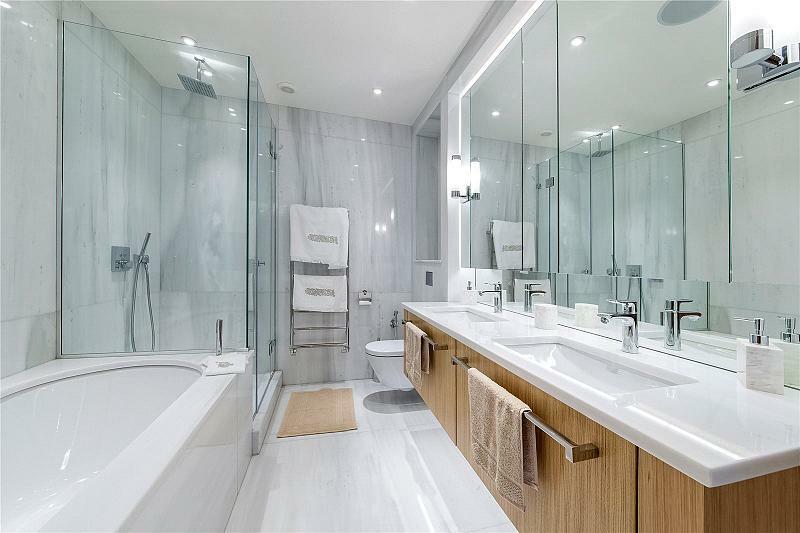 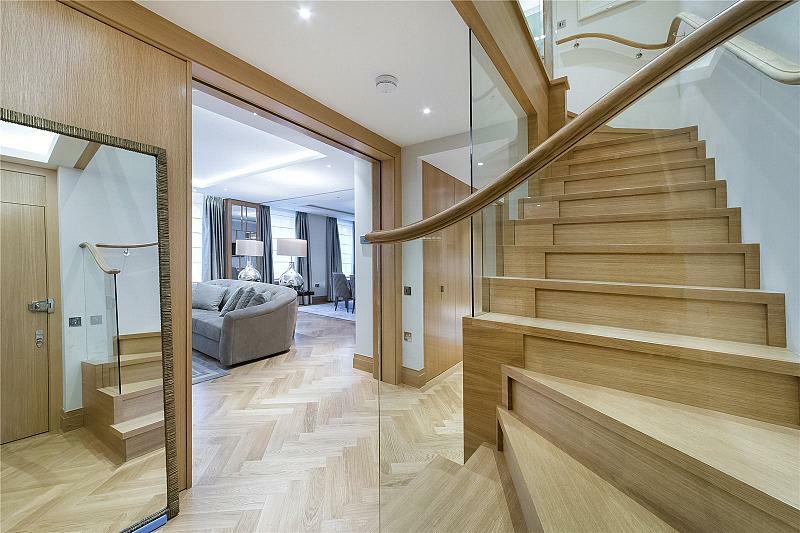 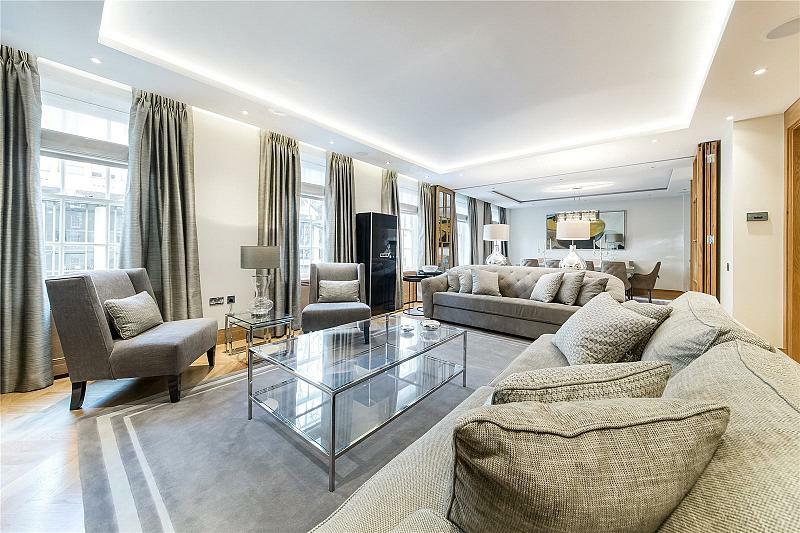 A special apartment with a 37ft wide reception room and five large floor to ceiling windows. 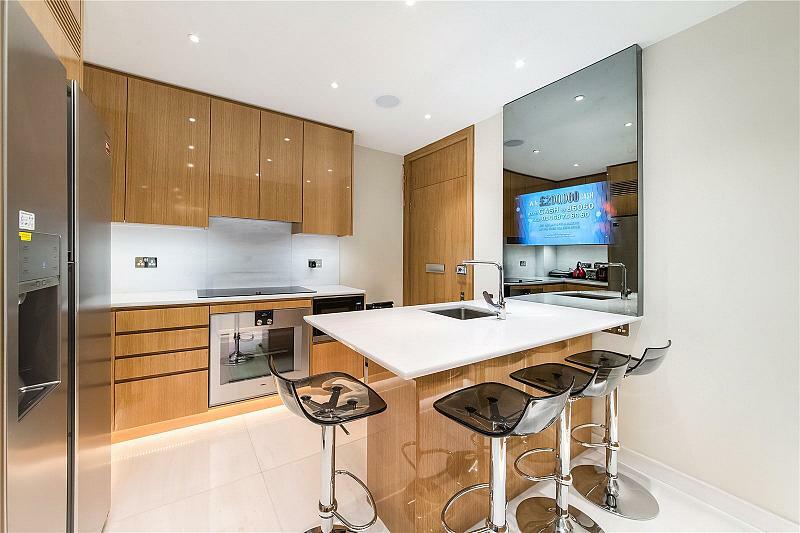 The apartment benefits from a modern kitchen; three double bedrooms; two bathrooms lift and porter. 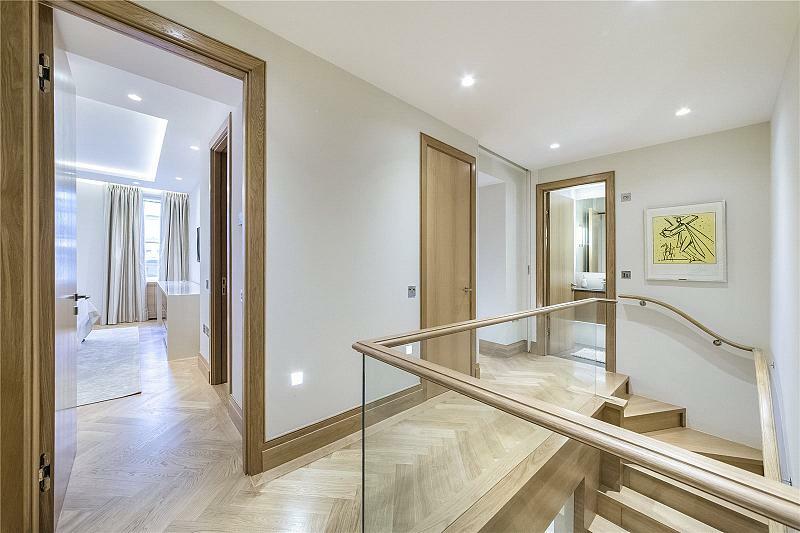 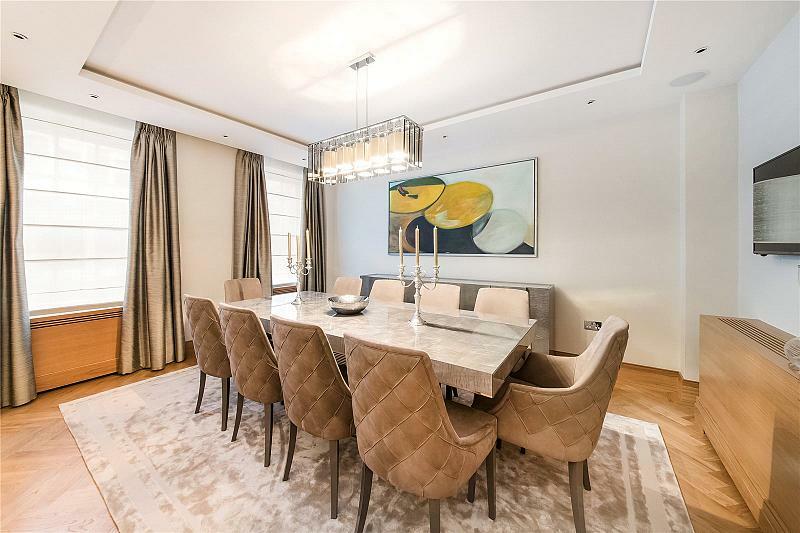 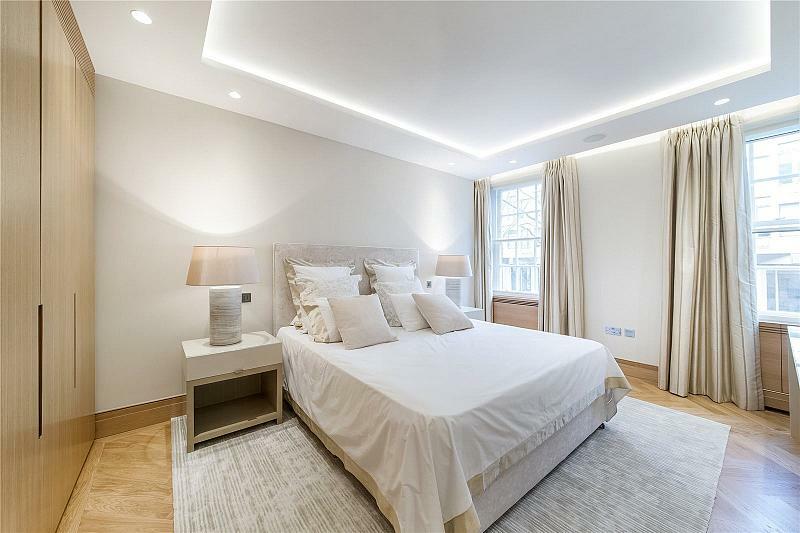 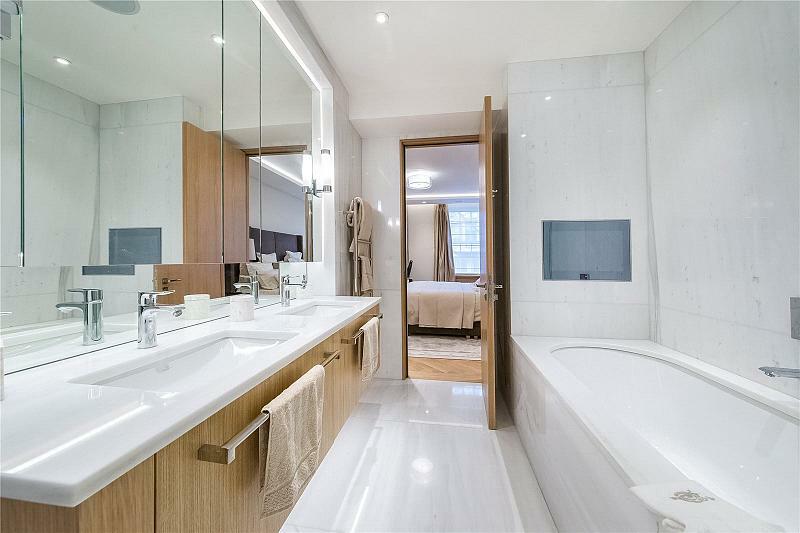 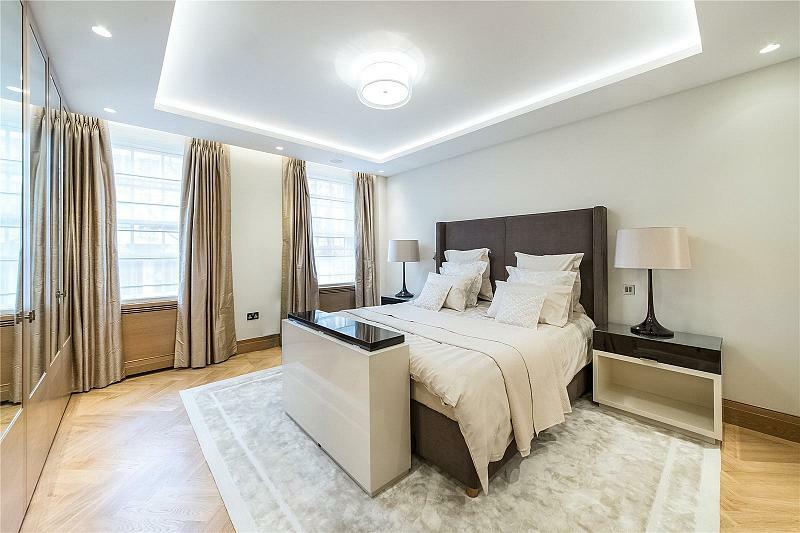 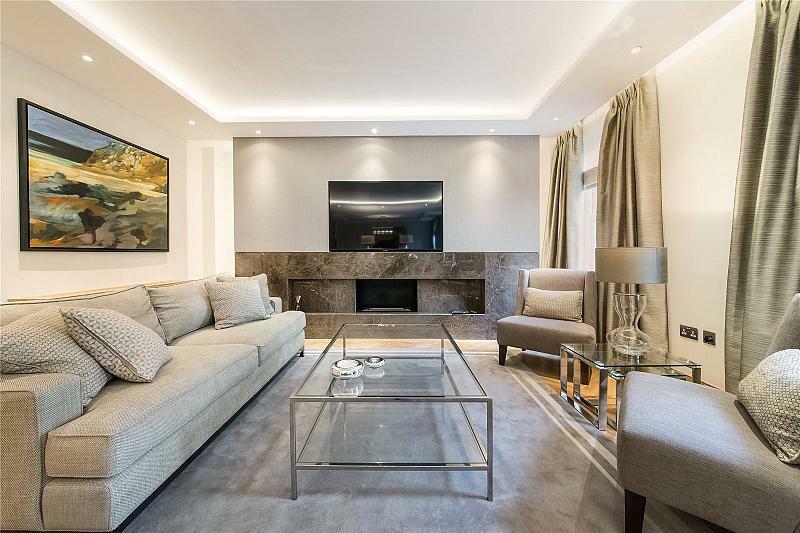 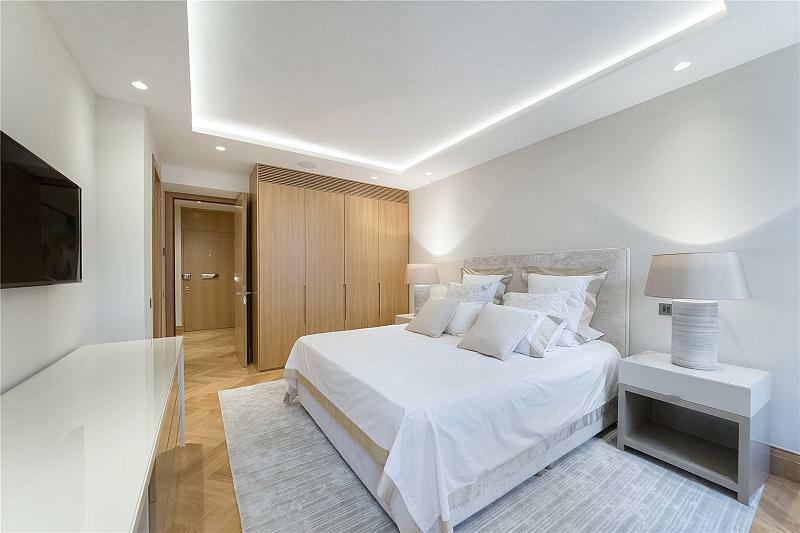 This beautifully redecorated apartment boasts an oversized double reception '37ft' in length with five large floor to ceiling windows giving you views on to Grosvenor Square. 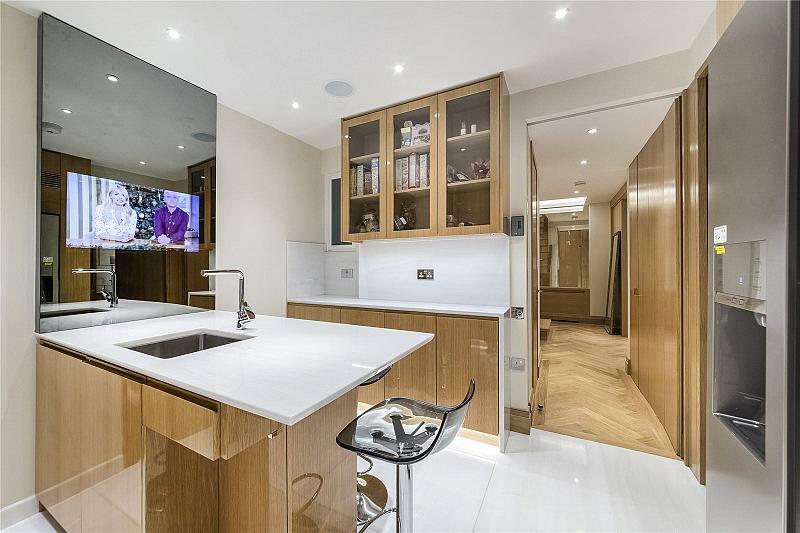 The apartment benefits from a modern kitchen, three double bedrooms, two of which have en-suite, all finished with Italian marble. 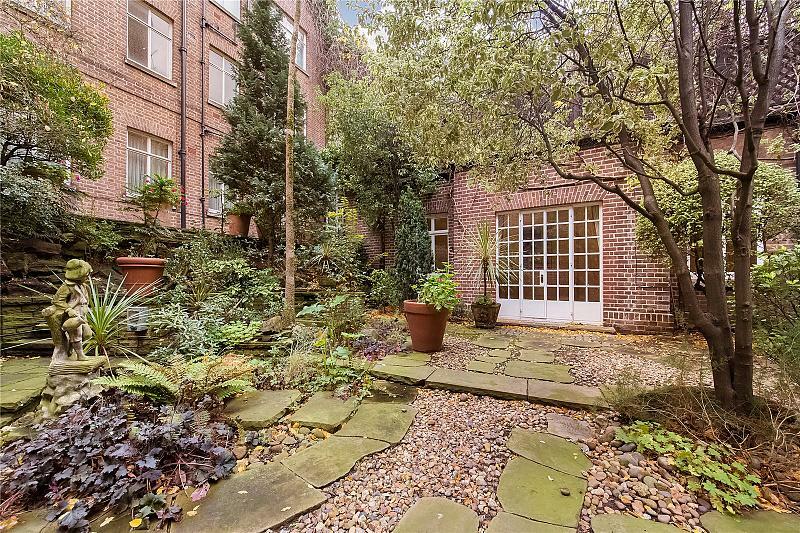 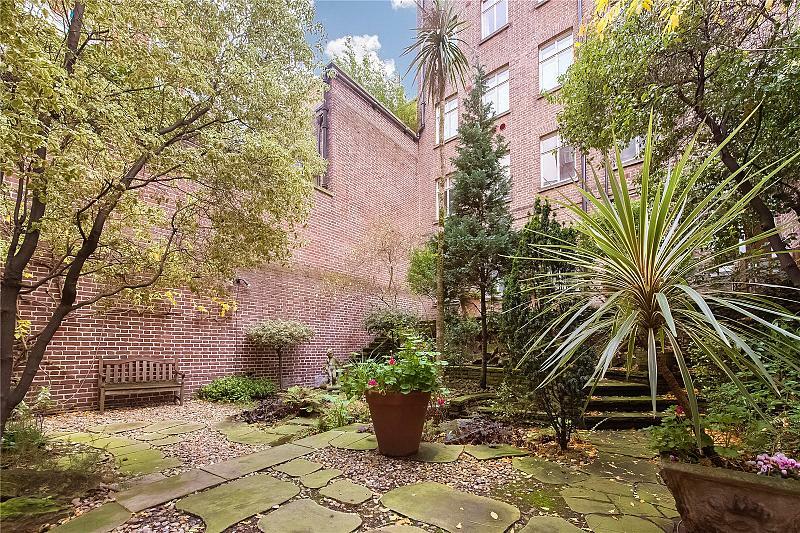 The property has access to a communal garden that can be accessed through the building and further benefits include a porter and lift. 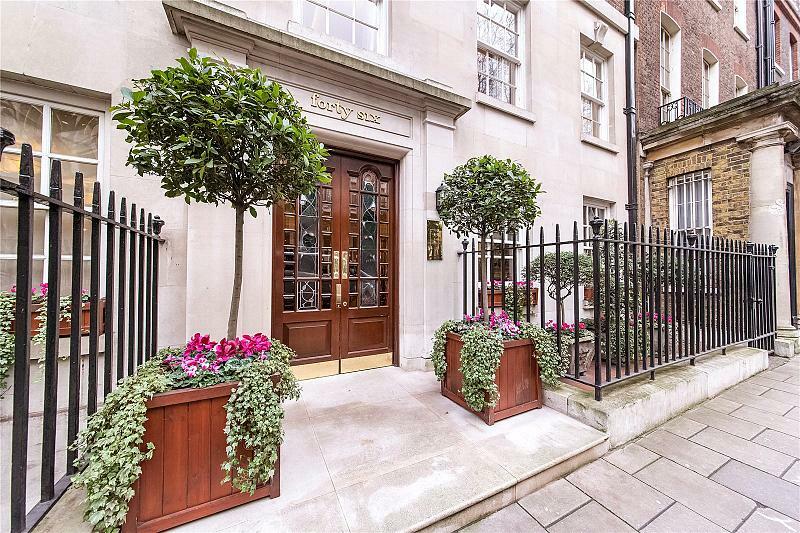 Upper Grosvenor Street is close to Mount Street with its vast array of boutiques and restaurants. 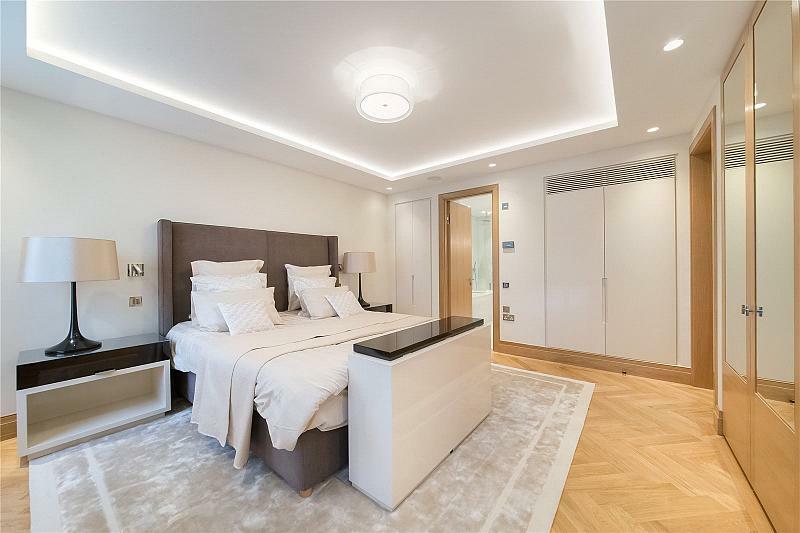 Closest Underground is Marble Arch (0.2) miles. 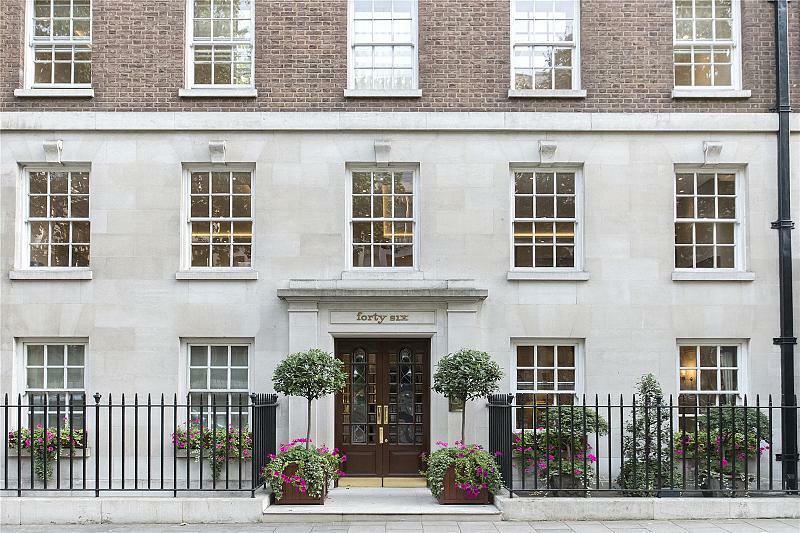 To find out more about acquiring this property, or to discuss your search for a dream home abroad, please call our Mayfair Sales	team on +44 (0)20 7298 5610	, quoting reference MAY150032.